Antarctica experienced a sixfold increase in yearly ice mass loss between 1979 and 2017. “That’s just the tip of the iceberg,” said Eric Rignot, chair of Earth system science at University of California, Irvine. 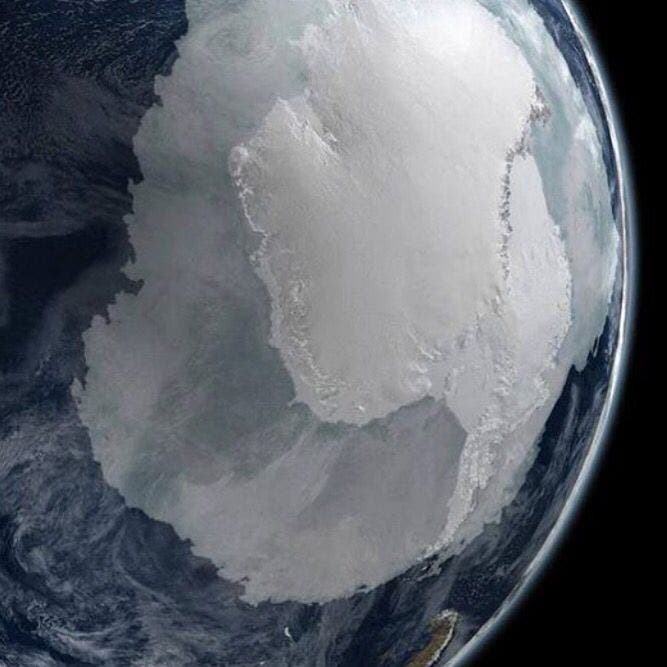 “As the Antarctic ice sheet continues to melt away, we expect multi-meter sea level rise from Antarctica in the coming centuries.” according to a study published today in Proceedings of the National Academy of Sciences. Glaciologists from the University of California, Irvine, NASA’s Jet Propulsion Laboratory and the Netherlands’ Utrecht University additionally found that the accelerated melting caused global sea levels to rise more than half an inch during that time. 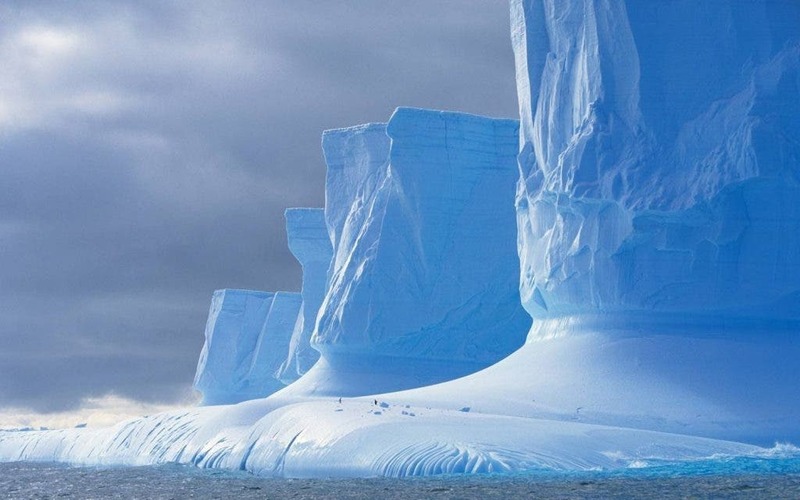 The team was able to discern that between 1979 and 1990, Antarctica shed an average of 40 gigatons of ice mass annually. From 2009 to 2017, about 252 gigatons per year were lost. The pace of melting rose dramatically over the four-decade period. From 1979 to 2001, it was an average of 48 gigatons annually per decade. The rate jumped 280 percent to 134 gigatons for 2001 to 2017.Rignot said that one of the key findings of the project is the contribution East Antarctica has made to the total ice mass loss picture in recent decades. He added that the sectors losing the most ice mass are adjacent to warm ocean water. “As climate warming and ozone depletion send more ocean heat toward those sectors, they will continue to contribute to sea level rise from Antarctica in decades to come,” said Rignot, who’s also a senior project scientist at JPL. More information: Eric Rignot el al., “Four decades of Antarctic Ice Sheet mass balance from 1979–2017,” PNAS (2018).